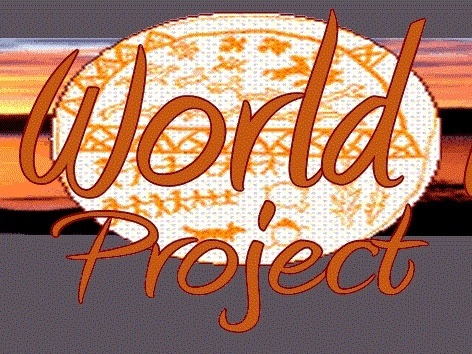 The World Drum Project was initiated October 21.th. 2006 after Whitecougar received a vision about a drum that was to go from hand to hand and from land to land with the message about peace towards nature ans peace between man. 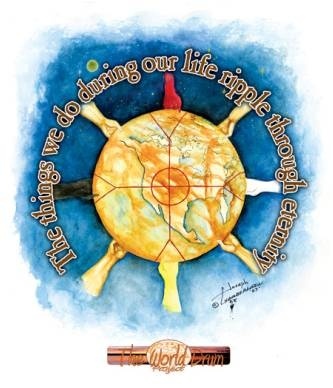 The World Drum`s main message and aim is to Unite, cooperate and heal. conflicts and war`s, where we overconsume and keep on with a hazardous exploitation of Mother Earth`s resources. We cannot have limitless growth on a planet with limited resources. 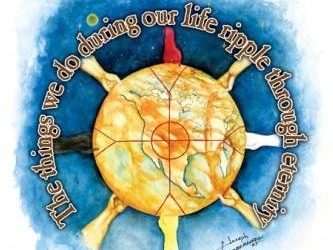 do to reinstate our spiritual relationship to Mother Earth. The vision is to bind people together across race, religion, borders, cultures, ethnicity, colours or political conviction in a common struggle for humanity and Mother Earth. journey for over 9 years and visited over 687 (April 15.2016) different locations around the globe, and the journey continues. which they can be able to live in and in interaction with. ”As The World Drum travels the sound of it gets stronger each day.